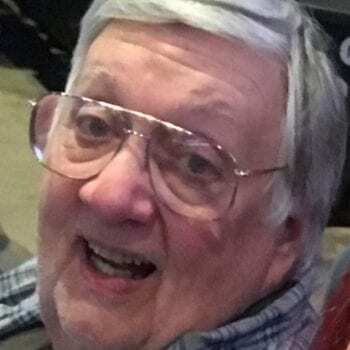 James “Jim” A. Hess, age 78 of Centerville, OH passed away peacefully with family Monday, April 8, 2019. 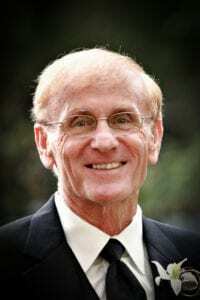 Born on July 26, 1940, he was the son of the late Alfred Hess and Julia Hess-Holsopple. Loving father to Gretchen (Jeff) Mountain of Pittsburgh, PA and Christina (Jason) Bakewell of Omaha, NE. Cherished grandfather to Claire and Bryce Mountain. Loving brother to Janet Hess, Edward (April) Hess and Ronald (Karis) Hess. Former spouse and mother of his children, Pamela Crothers, and her sisters Paula (Rand) Wachsstock and Patrice Coral. Dear uncle to Dan (Abby) Horn, Theresa (Jeff) Bonn, Monika (Andrew) Chess, Erich (Whitney) Hess, Joseph (Chele) Miller, Aaron Wachsstock, Aliya Wachsstock, Jacqueline (Jamie) Martin, Kathryn Coral and Hector Coral. He is also survived by many great nieces and nephews. He was preceded in death by his brother Phillip. Jim was the proud owner of a small family business called Hess ServiceMaster. He graduated from Randolph (Northmont)High School in Englewood, OH and later graduated from San Jose State University in California. 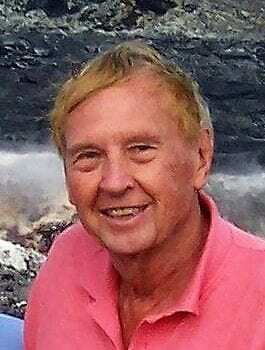 Jim was an avid sport enthusiast, passionate and talented golfer and a long time member of Miami Valley Country Club. Jim was a proud supporter of Incarnation School, Archbishop Alter High School and Knights of Columbus. Jim will be remembered by those who loved him as a soft spoken, caring role model with a kind heart, gentle soul and an envious short game. A private of celebration of life will be held at a later date. Arrangements have been entrusted to Pittsburgh Cremation and Funeral Care, 3287 Washington Road, McMurray, PA 15317, (724) 260-5546. Family kindly requests any short stories or remembrances of Jim’s life to be shared below. In lieu of flowers, memorial contributions may be made to the James A. Hess Scholarship at the University of Dayton, 300 College Park, Dayton, OH 45469 or to the Centerville Library, 111 W Spring Valley Pike, Centerville, OH 45458.